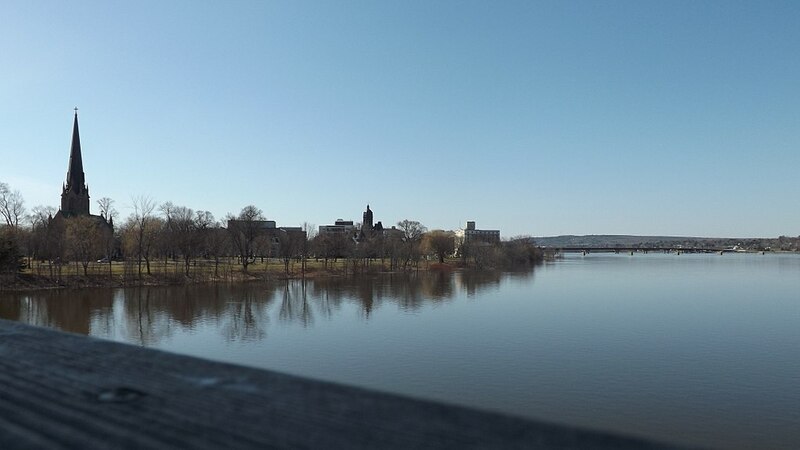 This year’s National Trust Conference comes to Fredericton in October. Photo by Knoxfordguy via Wikimedia Commons. Return to "National Trust Conference comes to Fredericton in October"